May is Skin Cancer Awareness Month and the Skin Cancer Foundation is an excellent resource for consumer education on this critical subject. 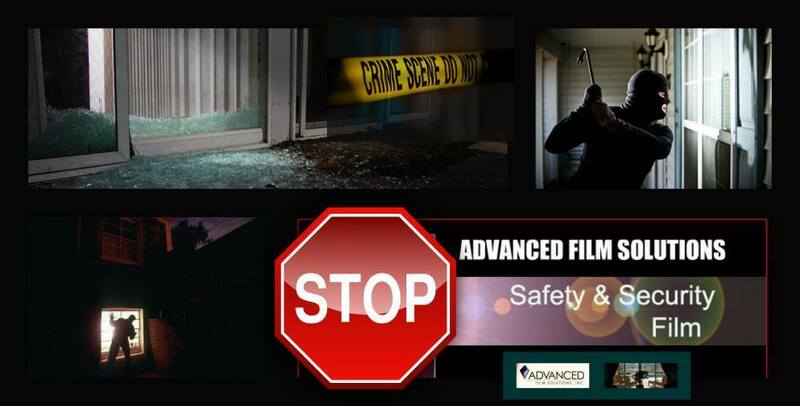 Advanced Film Solutions is Tampa Bay’s leading installation company for automotive applications (car tinting) and residential and commercial window film applications. 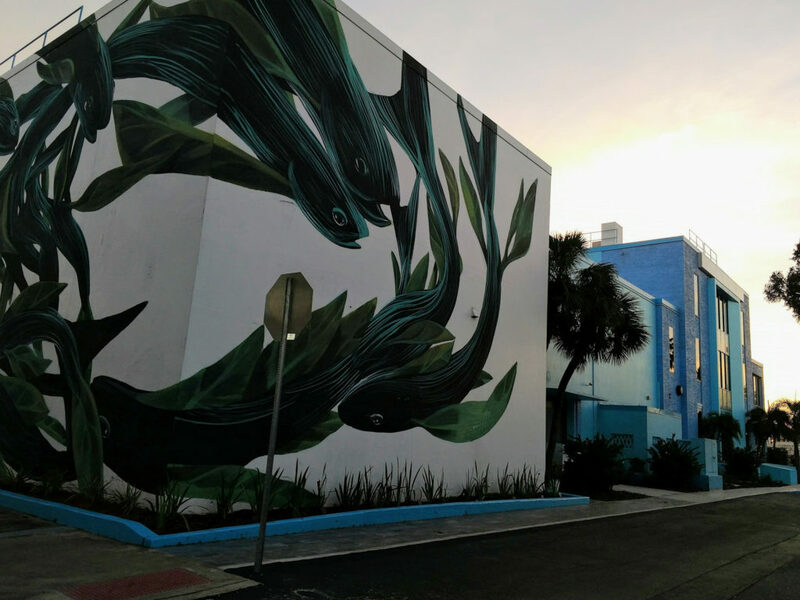 Our Sarasota and Orlando team focuses strictly on the residential and commercial sectors. 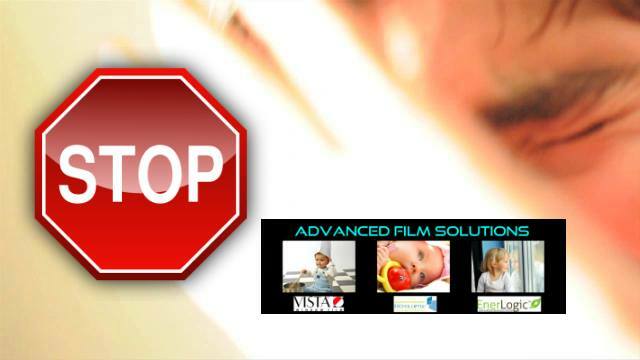 All Advanced Film Solutions choices filter out 99.9% of harmful UV rays. This is fundamentally why the Foundation recommends the application of these films. 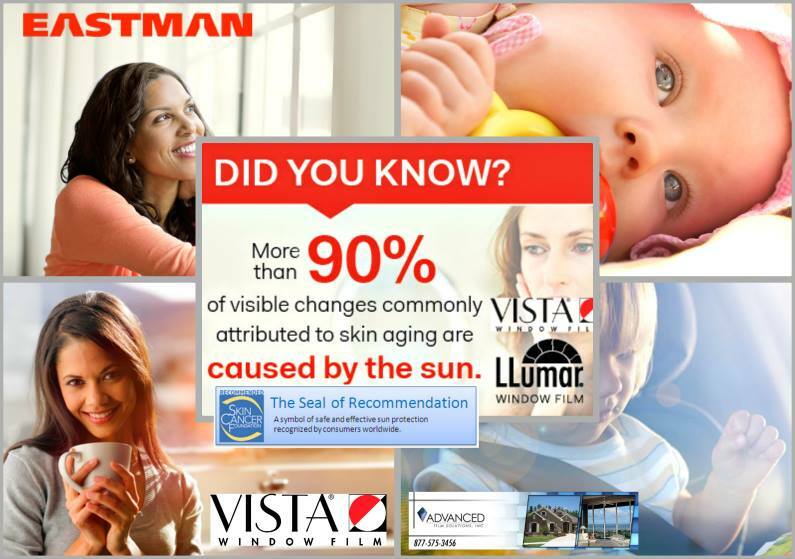 The window film manufacturers support the Foundation as well and we represent Eastman Chemicals Vista, LLumar SelectPro, Huper Optik, SunTek and FormulaOne High Performance Automotive films. methods to protect yourself and your family. 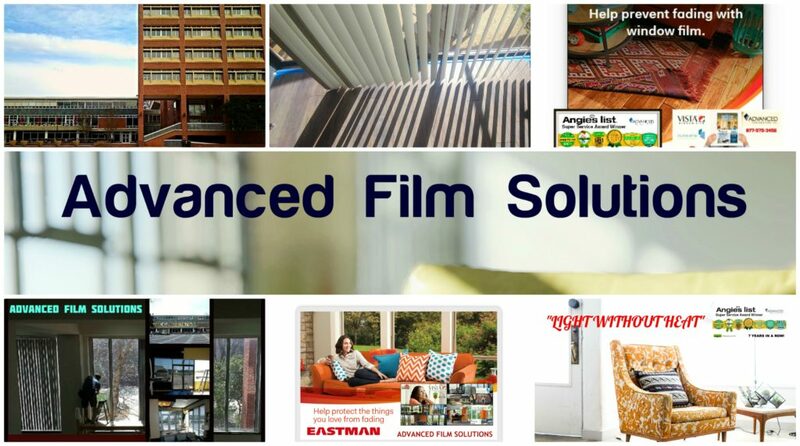 Advanced Film Solutions team of experts can work with you to determine the best solution for your specific requirements. 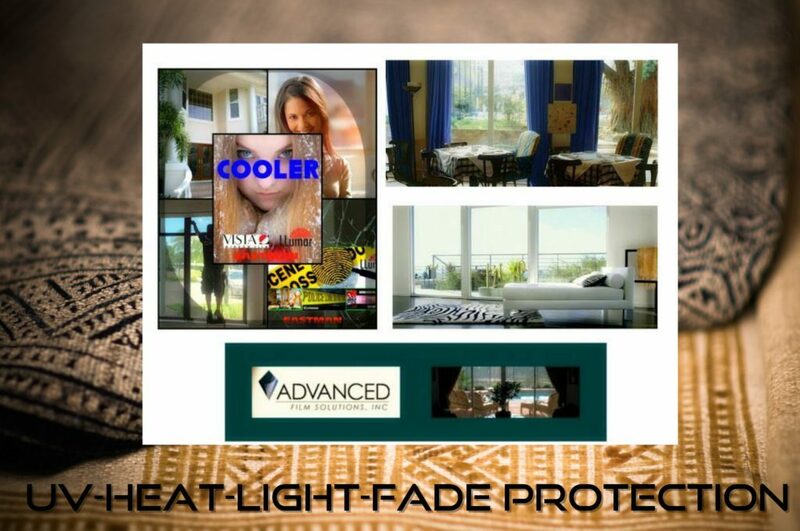 There are shaded versions of these UV films that can factor out heat and glare and versions that can protect your property from burglary while simultaneously eliminating UV. 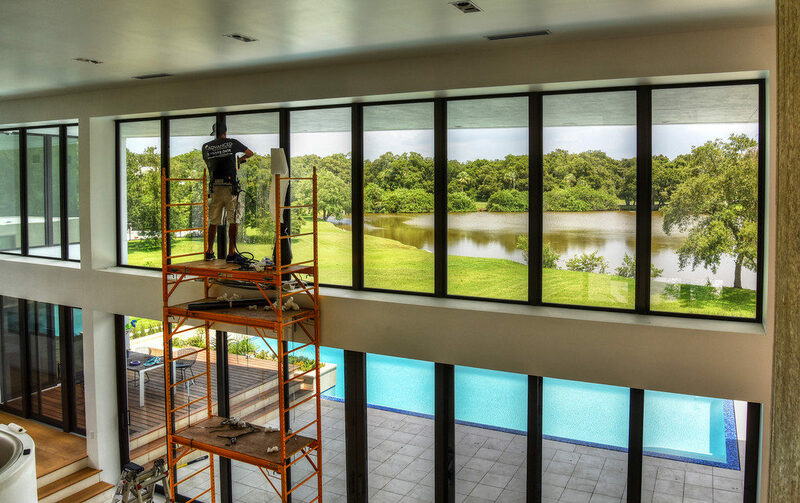 Homeowners throughout Tampa bay, Orlando and Sarasota appreciate the numerous benefits of having solar control window film applied to their windows. 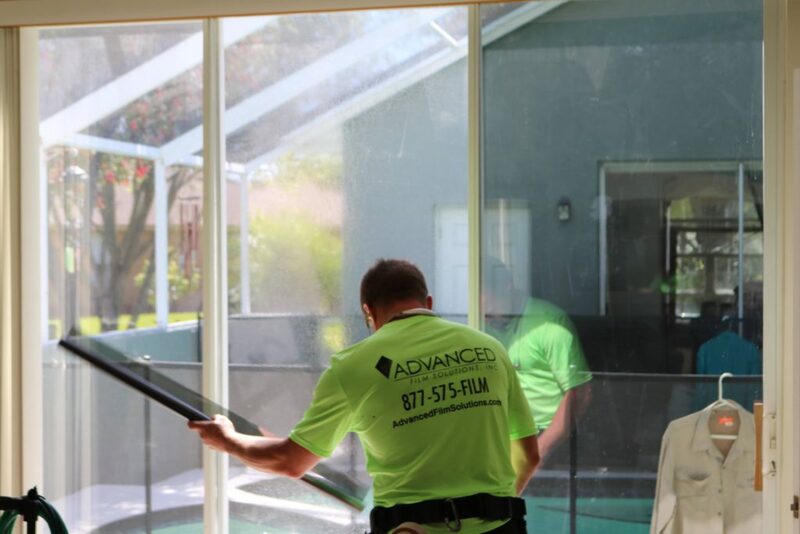 Advanced Film Solutions has provided energy control films on nearly 13,000 homes in the last 11 years. Our in home estimates allow our clients the opportunity to choose the perfect film for their specific requirements and aesthetic preferences. Our portfolio of films covers a wide range of light transmissions and heat filtering capabilities. 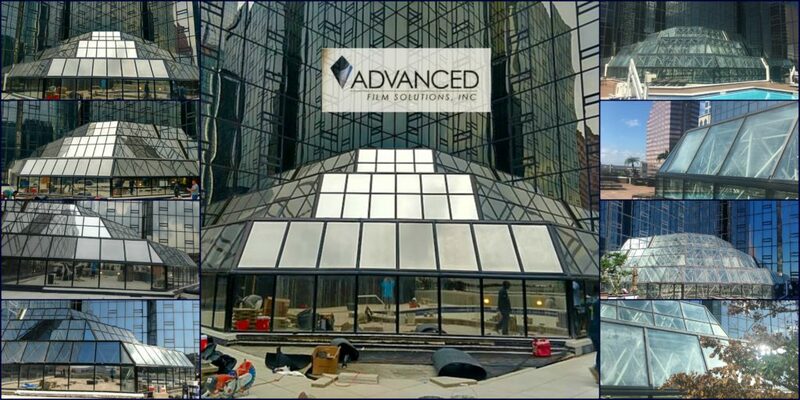 Dual reflective films present a reflective appearance from the exterior view and a lower reflection from the interior. 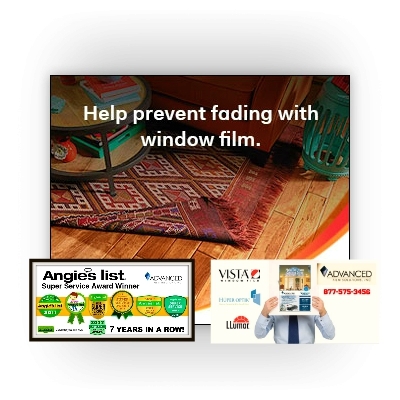 These films allow for night vision and will give the homeowner daytime privacy while factoring out heat. It should be noted that darker films in any composition factor out more heat than lighter versions of these films. This includes our spectrally selective films that filter out IR wavelengths. There are some 3M dealers who confuse IR wavelengths with heat. This confusion leads them to make erroneous claims that a lighter 70% film can block 97% of the heat. This is clearly untrue. Fortunately the NFRC has established factual, lab tested performance characteristics that highlight the actual performance of their prestige film as well as the Eastman Chemical portfolio we represent. 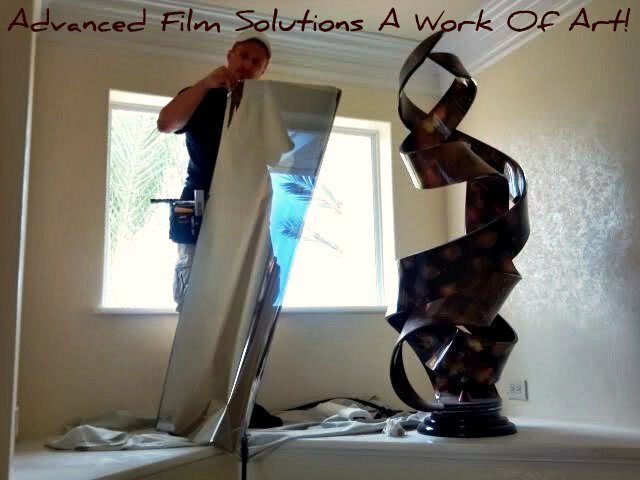 Advanced Film Solutions provides free estimates throughout the west and central Florida region. As we celebrate Earth Day (Interesting facts!) it might be an opportune moment to highlight the energy savings and environmental benefits of a window film installation. 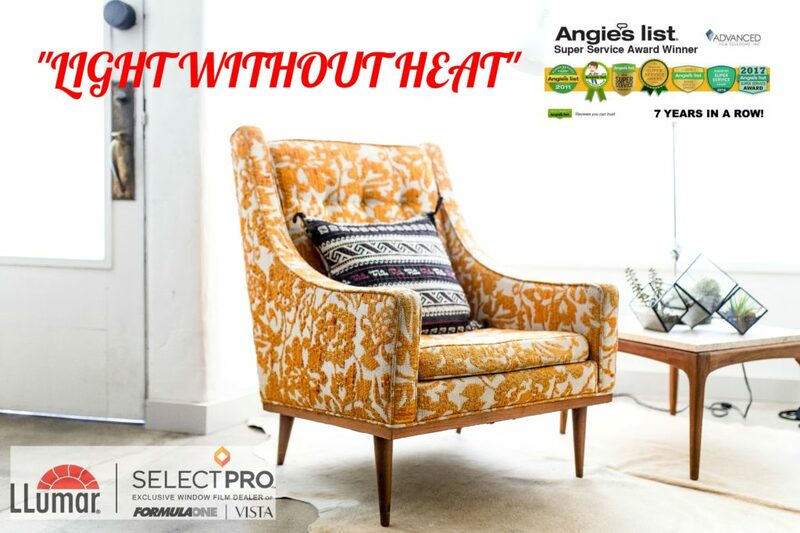 Homeowners and business owners can benefit by reducing the heat gain and subsequently the demand for energy consumption. Solar control window film can filter out nearly 80% of total solar energy and reduce summer cooling costs by 50%. If you are considering how to take immediate steps toward energy efficiency for your home or business window film has the best ROI of any retrofit alternative. These are durable coatings with a lifetime warranty. Our selections include non reflective ceramic films that meet all deed restrictions and provide maximum IR heat rejection. 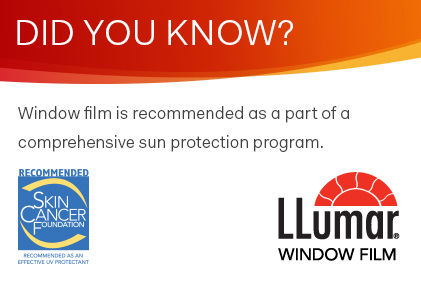 Dual benefit solar safety security films that protect your home from burglary and provide privacy! More choices and the very best value. 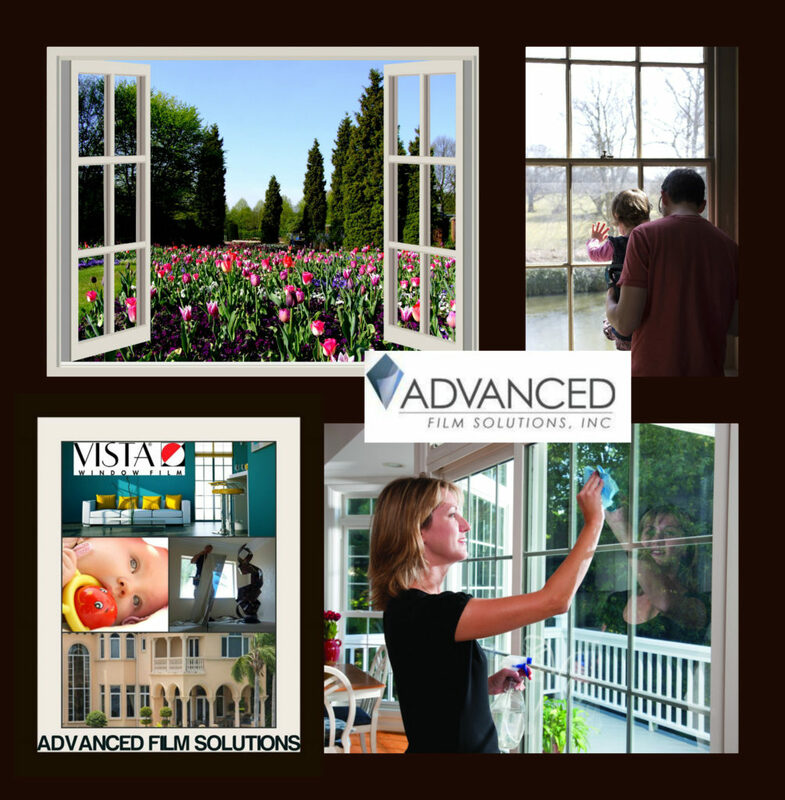 Advanced Film Solutions is dedicated to providing superior installations of America’s leading window film brands. Think affordable energy solutions and compare! Spring has settled in and Tax Day is here. Of course our Florida spring i more like summer thanks to the tropical heat. Electric bills are soaring since we keep our air conditioning on 24 hours a day. It won’t be getting any cooler and TECO and Duke Energy won’t be cutting rates anytime soon. It may surprise you to learn that solar blocking window film is the most cost-effective home improvement you can contract to lower monthly cooling cost and get the fastest ROI. 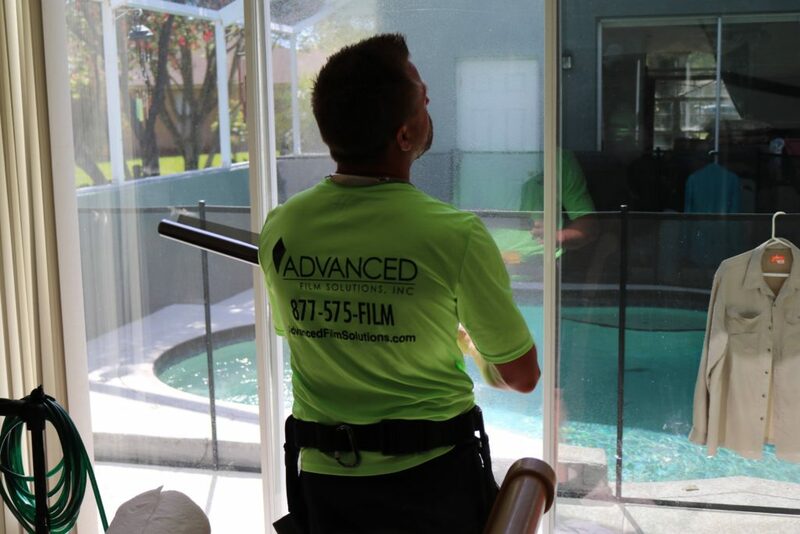 Advanced Film Solutions consults with homeowners to determine the best possible solution with the aesthetic appearance you prefer. Solar films can stop 85% of the heat from entering your home. Our solar films stop 99.9% of the UV that damages wood floors and furnishings. Window film filters out glare that makes watching TV a problem. 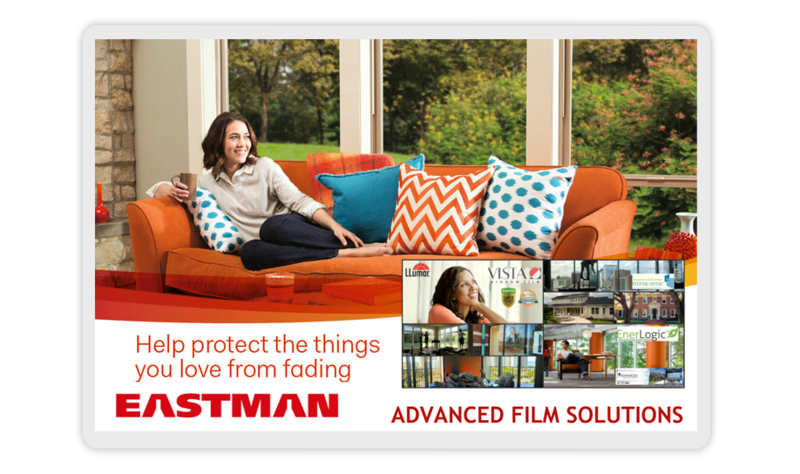 Advanced Film Solutions can help your investment provide comfort and savings for a lifetime. 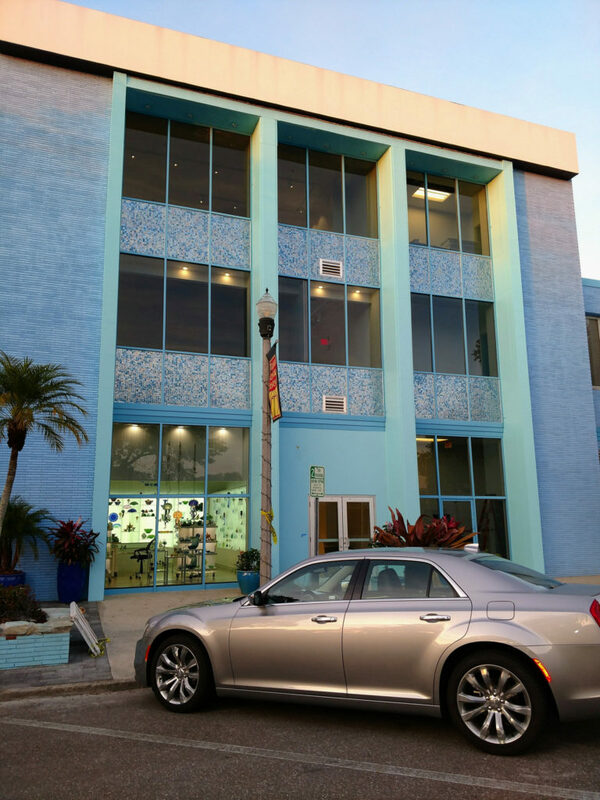 Many commercial buildings in Florida have had window film installed for decades or more. These films did what they were supposed to do (one would hope!) back in the 1980’s or earlier. Now it is abundantly clear that these coatings have degraded over time. 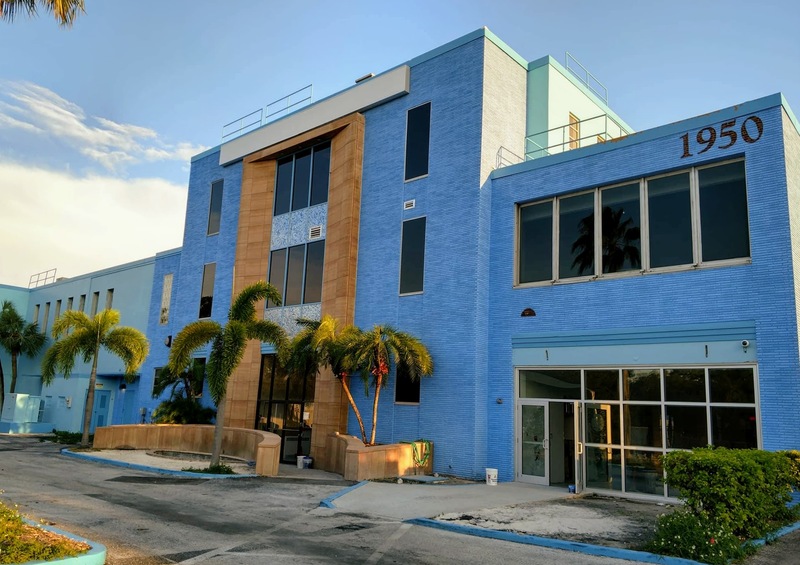 If you have management responsibility for a facility that has failed and damaged window film you should be aware of the newest technology available to you. 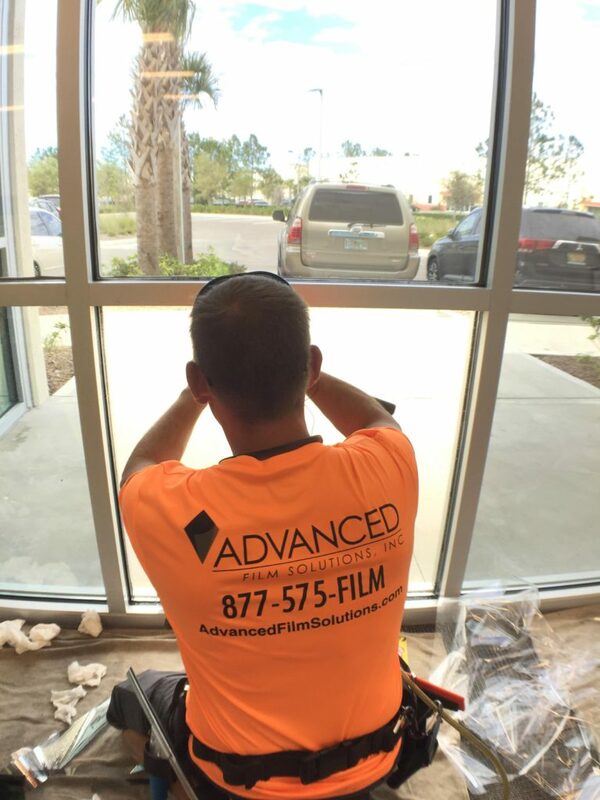 Advanced Film Solutions has developed the best team of window film installers and window film solutions in the State of Florida. Improve curb appeal of building. Graphic for branding and conference room privacy. Leading solutions like Eastman Chemicals reflective and dual reflective coatings as well as ceramic coatings that provide superior heat rejection without altering the appearance of your glass. No matter the size of your project we can remove the old damaged window film and transform your glass into energy efficient systems that will lower glare, filter out UV and bring clarity back to your windows and doors. Removing old film is just one capability that our experts can easily tackle. Security window film is also an option particularly if you experience the potential of smash and grab burglary or are concerned about threats of any type. 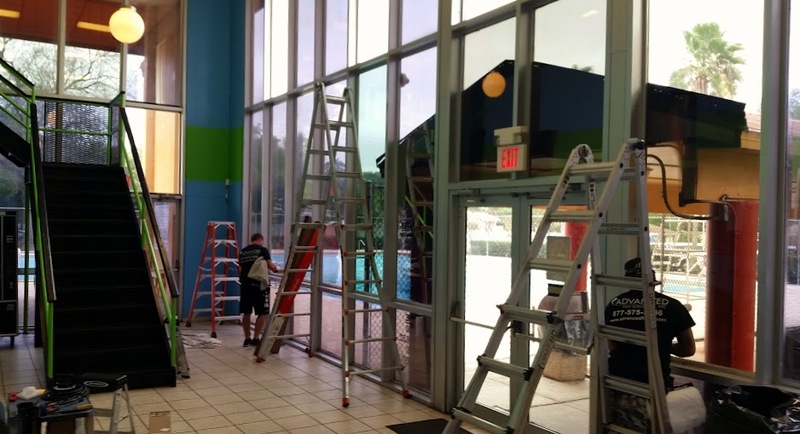 These thicker solar security safety films hold the glass in place while providing the sun control benefits discussed. Temps are creeping higher every day and most of us already have the AC running 24/7. Clear glass windows and sliders let the heat come in throughout the day. East facing glass in the morning and southern and western exposure all afternoon. Solar control window film will filter out 99.9% of damaging UV rays while stopping up to 85% of the heat from entering your home or office. Lighter non reflective ceramic films stop heat without altering the aesthetics of your glass or interfering with your views. Lowered electric bills by 30% a month and combination solar safety films that provide the cooling comfort benefits with home and office security films. 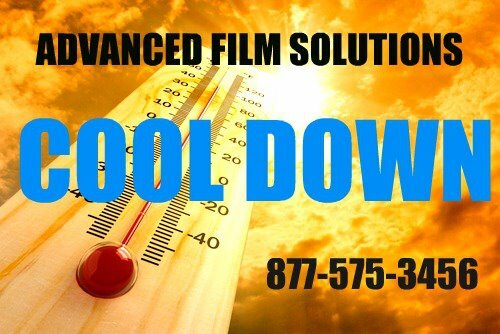 Advanced Film Solutions can lower your monthly electric bill by 30% throughout the summer months. Cooler comfortable and glare free. All coatings have a lifetime warranty! Call for a free estimate and start cooling your home today! 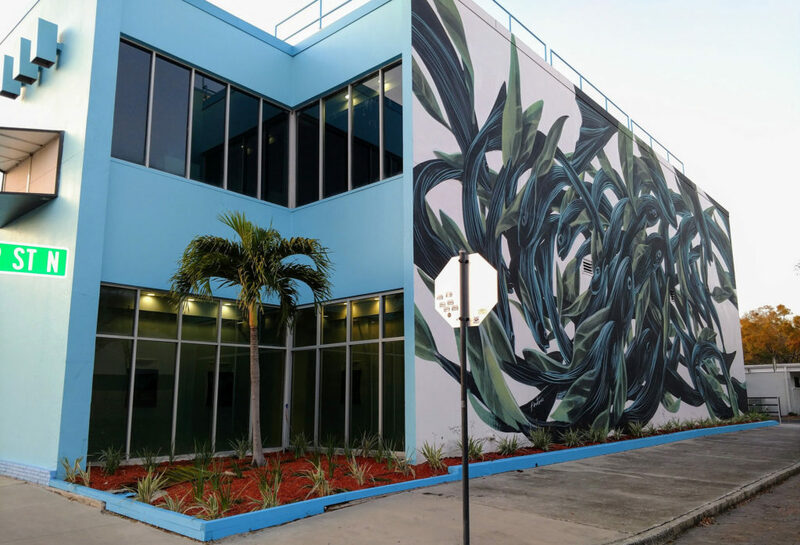 When a local St. Petersburg museum began considering what type of damage unfiltered sunlight, heat and UV could do to their exhibits they wisely researched all window film solutions. 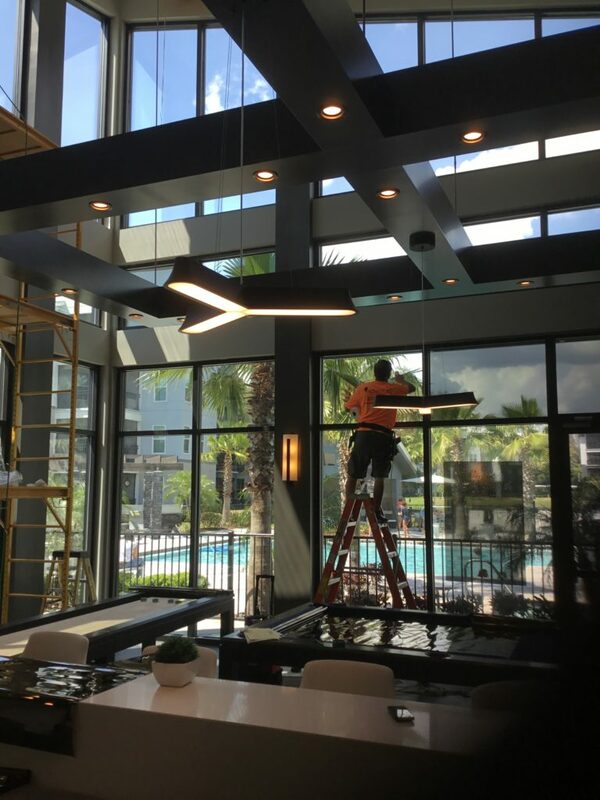 There are scores of window film installation companies in the Tampa, St. Pete Clearwater region but after doing their due diligence they chose Advanced Film Solutions. Our team of installers completed the project in 2.5 days. 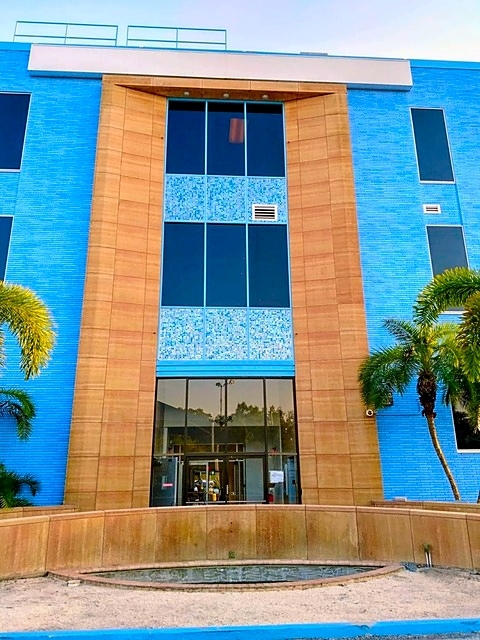 We applied Eastman Chemical’s LLumar Select Ceramic Coatings that factor out 99.9% of the harmful UV ray without taking away their views or light. We installed a darker LLumar coating in the central lobby area so that visitors and employees would have maximum glare and comfort improvement. 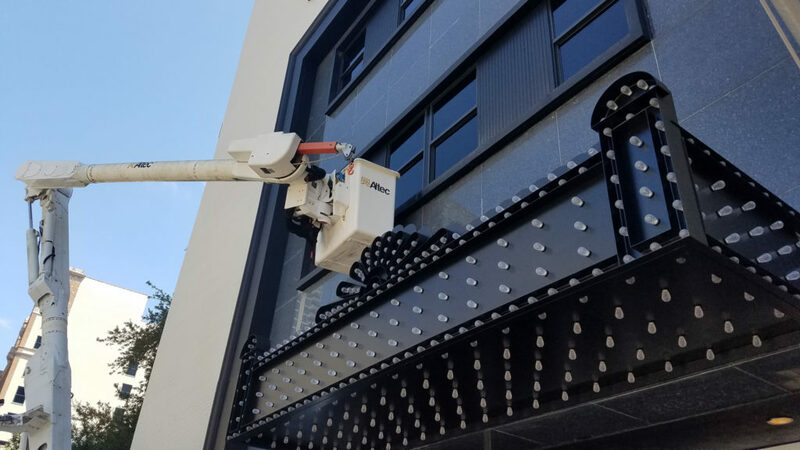 Advanced Film Solutions has completed more than 13,000 commercial and residential projects since we launched our company in 2007. 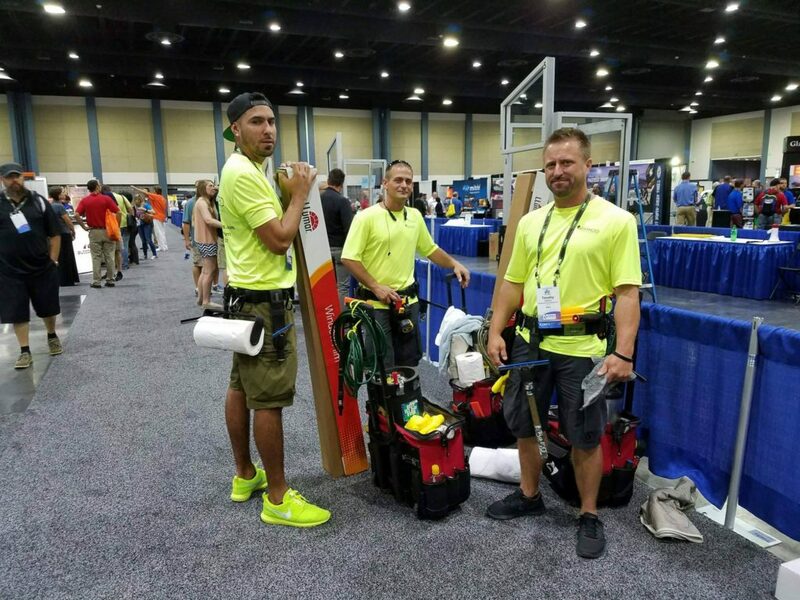 Our clients receive the very best installations and our ceramic coatings easily out-performed our local 3M competition’s prestige film. Why suffer with UV and heat damage?